Pre-Construction. To be built. 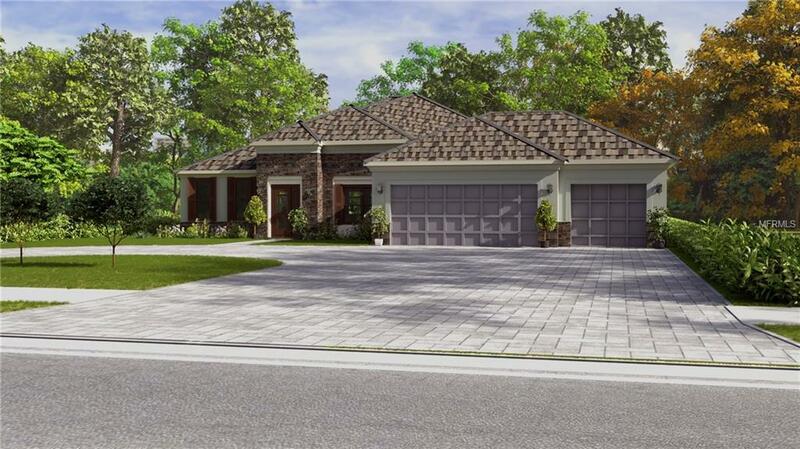 PRE-CONSTRUCTION/TO BE BUILT by SMITH CUSTOM HOMES, one of the premier home builders in Wesley Chapel. WESTWOOD ESTATES IS A GATED COMMUNITY OF EXECUTIVE HOMES AND LARGE HOMESITES WITH COUNTY WATER AVAILABLE. This home will sit on a beautiful 1 acre cleared lot with power and water already available on site. Smith Custom Homes has this beautiful new home ready to be built with 3 bedrooms and a den, 2 bathrooms and a 3 car garage with a very open great room floor plan with formal dining room and great high ceilings. The kitchen is everything YOU will want and the great thing about building is you can make it as special as YOU want it! The HOA fee is only $600/ year and there is no CDD fee, and with low Pasco County Taxes, this is a no brainer. Contact your REALTOR for more info today!